Buy online and print your tickets at home or show your smartphone/tablet to the bus driver. Reserve online and pay with cash at Okayama station (West Exit), Lawson, Familymart or CircleK stores. 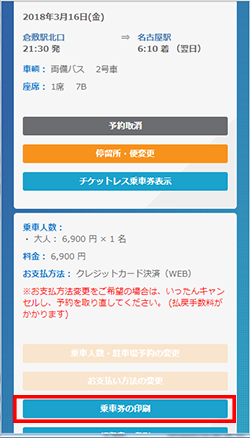 ※It is available to make a reservation on smart phones and tablets. you touch the menu button. 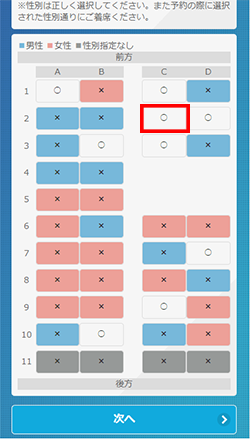 you touch the menu button which line you would like to take. 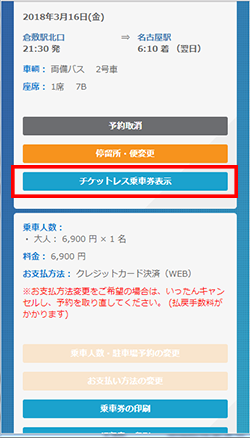 ①If you depart from except for Okayama area, you touch this button. you select the departure time. you select the fare . you select one-way or round-trip. 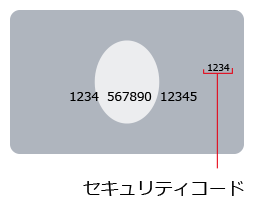 you select the number of passenger. you input your phone number. you input your email address (twice). you choose how to pay. 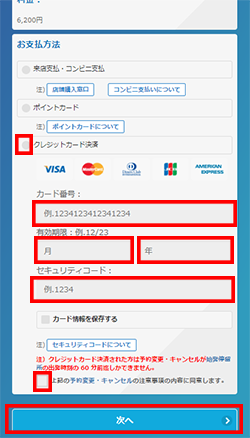 ※If you would like to pay with cash, please click here. Credit card transaction will be settled simultaneously when you make a reservation. If you cancel your reservation after the credit card transaction is settled, you will be charged a handling fee for the refund. you print your tickets at home and show your ticket to the bus driver when you get on the bus. you show your smartphone/tablet to the bus driver when you get on the bus. A child is allowed to get on board ticketless if the reservation has been completed by his/her parent’s credit card transaction. 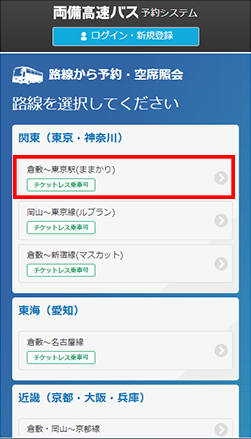 Please enter from the “Confirm, change, or cancel the reservation（予約の確認・変更・取消）” on the top page of web-reservation. Those who paid with credit card are allowed to change the booking until 60 minutes prior to the bus departure time from the first bus stop. Changes in reservation for tickets booked online must be done at the website before the due date indicated on the ticket. The first change will be free. 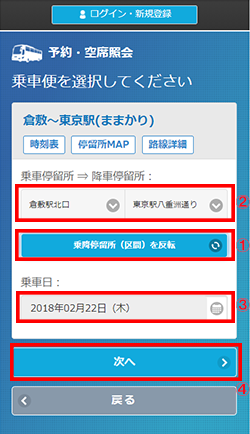 If you have booked the ticket through advanced online booking, you cannot make any changes. Not only the advance online booking but also all other web bookings, do not allow you to change the date or the destination that has a different price. Those who paid with credit card are allowed to cancel the booking until 60 minutes prior to the bus departure time from the first bus stop. Cancelations for web reservations, must be done before the due date indicated on tickets for both-ways. Cancelations past the due date indicated on the ticket cannot be accepted. In this case, please request the staff at the bus stop for a “Proof for not boarding the bus”. 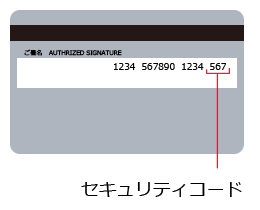 If you were given a “Non-boarding proof,” please send an image of it via e-mail （kousoku@ryobi-holdigns.jp)　or by post to the address below. 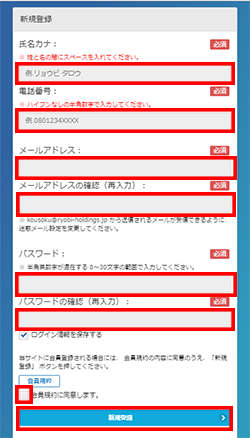 ※If there is any cheating, we will report the police. Also for any illegal incidents caused by document management failures we do not owe any liability to any other person. Receipt data can be viewed via Receipt Data Web Display Service, by clicking a check box of notice. The Web service that shows the information of receipts is a service that displays your credit card statement online, based on the information on your credit card payments. The receipt shown on the webpage is an electronic document. Therefore, please check in advance by yourself, whether printed version of these receipts can be used for purposes such as expenses reimbursements. An official receipt for credit card payment is a credit card statement issued by a credit card company. 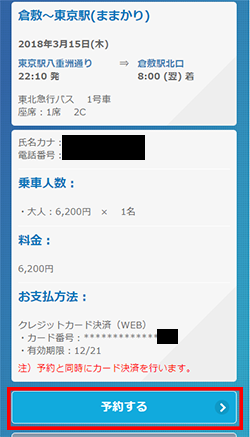 The receipt issued (displayed) by “Web Display Service” is only for credit card payments made by “Web Reservation Payment”. No other means will be applicable to issue the receipt. 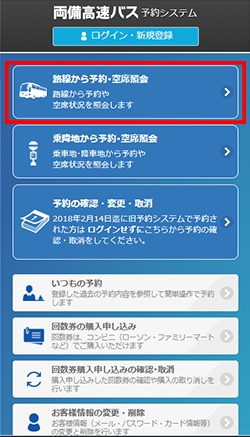 The Web service that shows the information of receipts online can be used up to approximately 1 month after you purchase a ticket for the highway bus. We are sorry but we cannot reissue the receipt. 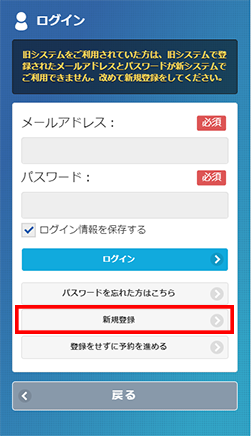 The name of the recipient shown on the web-display service cannot be changed after you make a reservation. If you would like to change the name, you are requested to cancel the original booking and rebook. 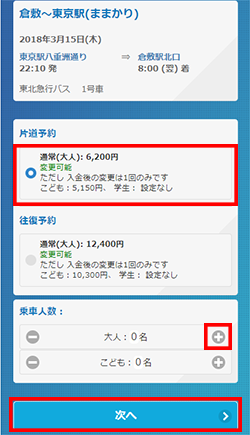 Please note that if you change your reservation it will not be reflected on the “Ticket details” section. 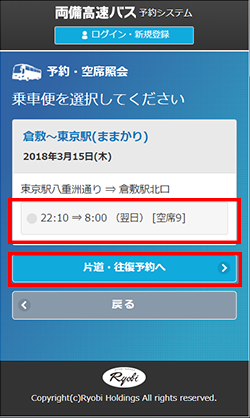 The operation for automatic cancellation has been changed. This change is applied to all the routes and all methods including over-the-counter, over the phone, and on-the-web reservations. 5 days prior to your departure by 23:59 of the 5th day counting from the day you made the reservation.